Bayou City gets some Kentucky Rockstar Love! The Bayou City Outlaw Band has teamed up with a Bonafide International Rockstar by the name of Jon Lawhon to bring you some new LIVE recordings from Monocle Studios located … Continue reading Bayou City gets some Kentucky Rockstar Love! Bayou City Signs New Deal! 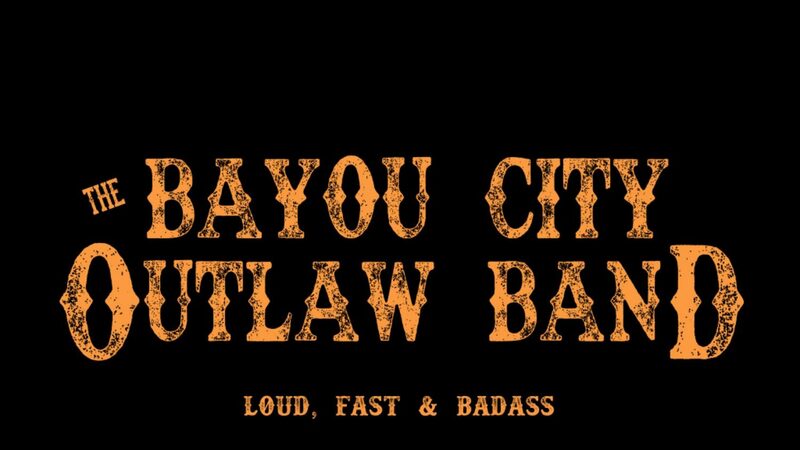 The Bayou City Outlaw Band just signed onto be represented by M7 Agency! Gearing up for what looks to be a BIG 2019, Bayou City signed with M7 Agency to … Continue reading Bayou City Signs New Deal!